Recent trading has been consistent with expectations and there is no change to the adjusted earnings per share anticipated for the year ending 30 April 2016. The UK Bus (regional operations) Division's like-for-like revenue growth continues to come principally from commercial on and off bus revenue, which is the revenue received directly from passengers on bus services. Concessionary revenue growth remains modest. Revenue from tendered and school services provided under contract has continued to decline, as a result of local authorities reducing spending on supported services due to budget constraints. Overall, estimated passenger journey numbers for the Division in the 24 weeks were 0.3% below last year, which is consistent with trends reported earlier this year. 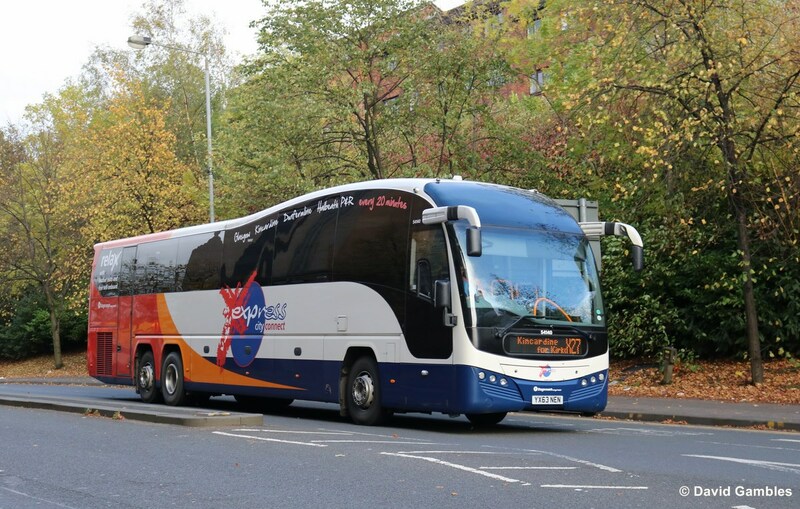 Expansion of the megabus.com inter-city coach operations in mainland Europe is progressing and Stagecoach remain positive about the growth opportunities in that market. The company are accelerating their expansion plans with the launch of domestic services in France following the French Government's decision to liberalise inter-city bus routes of at least 100km in distance from August 2015. Accordingly, net start-up losses of around £15m are expected for the year ending 30 April 2016, which is around £5m higher than previous expectations. 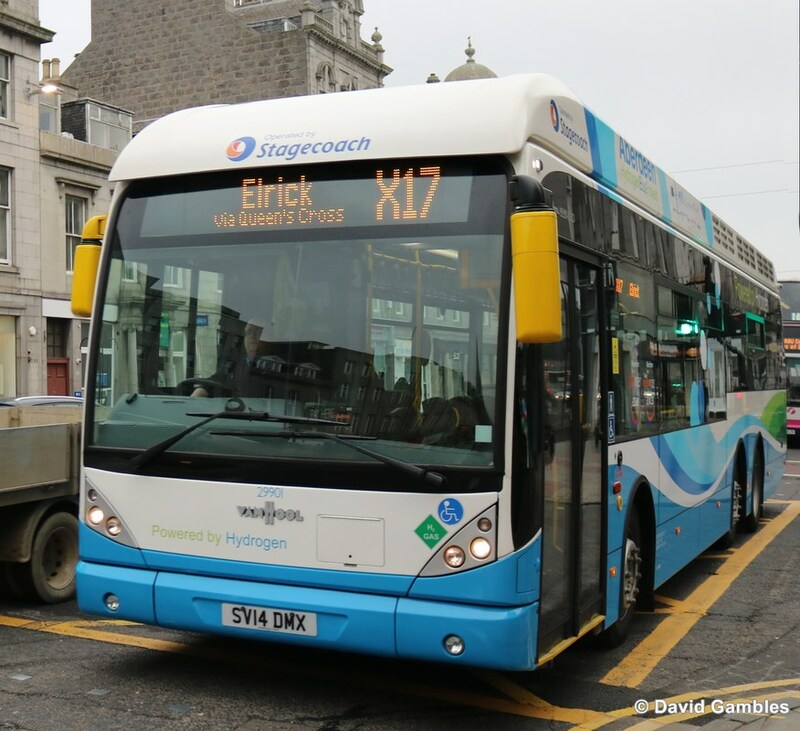 Trading elsewhere at our UK Bus (regional operations) Division is in line with expectations. 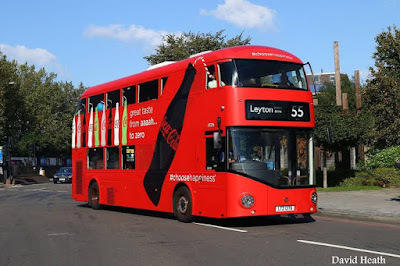 Trading at the UK Bus (London) Division is also consistent with expectations, with reported revenue growth reflecting the profile of contracts the Division has with Transport for London. Growth continues to be impacted by congestion resulting from road works, which affects the revenue the business receives as Quality Incentive Income based on its operational performance. 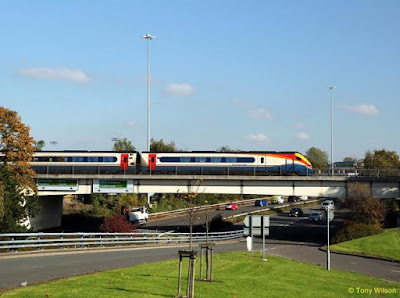 The UK Rail Division continues to perform strongly and the company have revised up the forecast of 2015/16 UK Rail operating profit to reflect continued good cost control and clarity around the terms of the new East Midlands Trains franchise. In September 2015, the Group agreed a new East Midlands Trains franchise direct award with the Department for Transport ("DfT"), which commenced on 18 October 2015 and is scheduled to run until 4 March 2018. The DfT has the option to extend the contract by up to one year on commercial terms that have already been agreed. The Group has submitted its bid for a new Transpennine Express franchise and its joint venture with Abellio is shortlisted to bid for a new East Anglia franchise. The successful bidder for Transpennine Express is expected to be announced in December 2015, with the franchise commencing in April 2016. The winner of the new East Anglia franchise is expected to be announced in June 2016, with the franchise commencing in October 2016. The fall in fuel prices continues to impact demand adversely for megabus.com inter-city coach services, with like-for-like revenue at megabus.com North America in the five months ended 30 September 2015 being 5.9% below the equivalent period last year. Trading elsewhere in the North America division and its joint venture, Twin America, is broadly in line with expectations. Sightseeing and some other leisure-related businesses continue to be adversely impacted by competition and the strength of the US dollar. 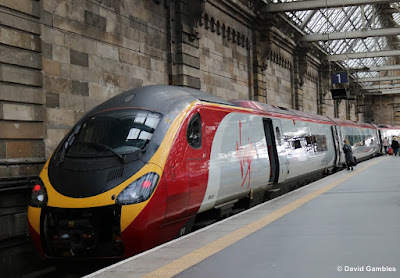 Virgin Rail Group's West Coast rail franchise continues to perform strongly and that is benefitting taxpayers through profit share payments by the business to the UK DfT. The Group maintains a strong financial position with investment grade credit ratings and appropriate headroom under its debt facilities. Consolidated net debt has, as expected, increased from 30 April 2015, reflecting additional investment in the bus fleet, the acceleration of interest and premium payable associated with redeeming 5.75% bonds and the reversal of some favourable UK Rail working capital timing differences in the previous financial year, partly offset by continued strong cash generation from operations. The Group issued £400m of 10-year bonds with an annual coupon of 4.00% on 29 September 2015. The Group subsequently redeemed the £400m of 5.75% bonds that were due to mature in December 2016. The premium payable to redeem the 5.75% bonds in excess of their par value, together with the cost of terminating interest rate swaps that became ineffective as a result of the re-financing, will be approximately £23m. As previously reported, it is intended to recognise the actual cost of this as an exceptional item in the Group's consolidated income statement for the six months ended 31 October 2015. Overall current trading is satisfactory and the group remain on course to meet expectations for the year.